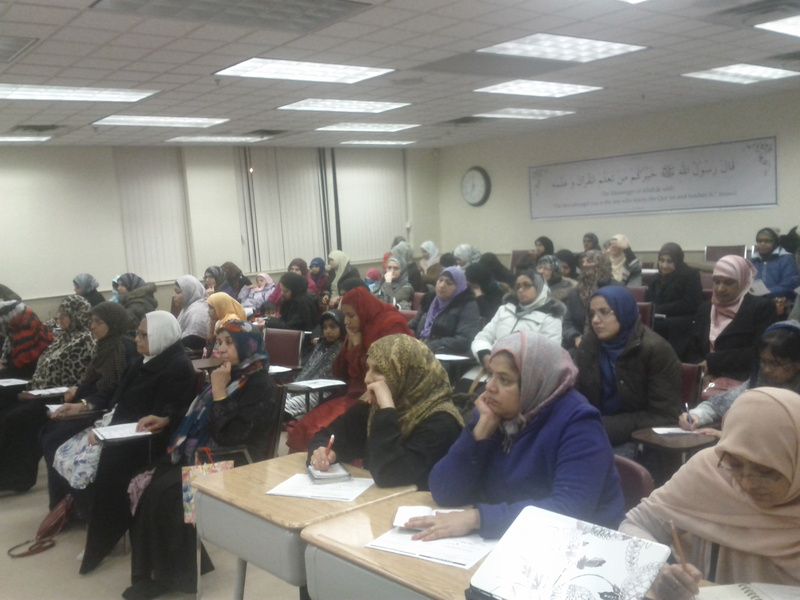 With approximately 100 attendees, Al Huda hosted a very successful workshop on Friday, January 24th, 2014 at Al Huda Masjid open to all brothers and sisters. It was conducted by Br. Aarij Anwer, which started at 6:30 pm and ended at 8:00 pm. Guests later had the opportunity to ask questions regarding Umrah rituals. 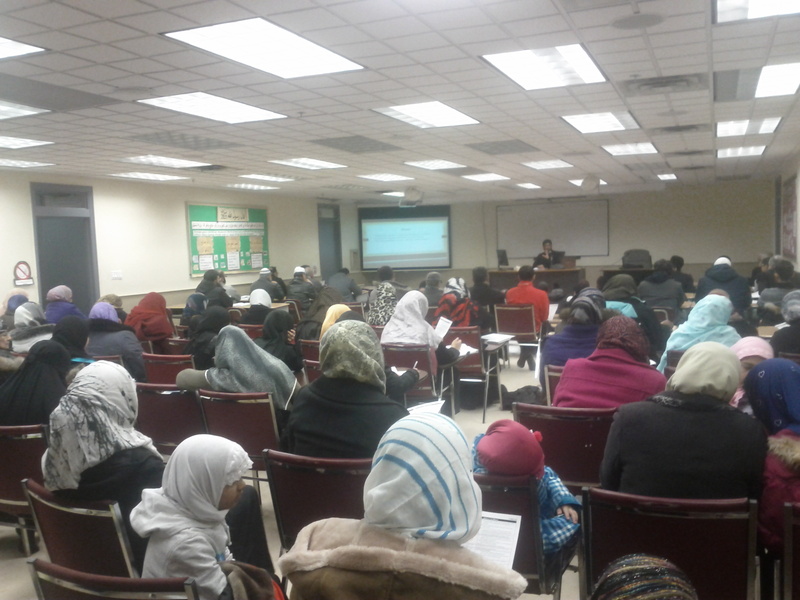 It was a successful event, as families were able to benefit.